Below-consensus forecast was still better than the analysts had warned and predictions are still positive, as Apple posts its sharp decline in revenue for its holiday quarter. The news doesn’t come as a surprise though. 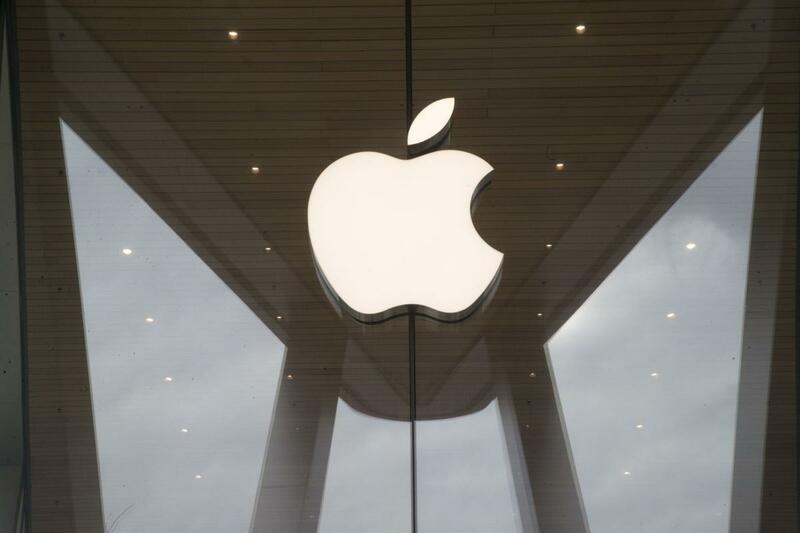 Apple has reported a decline in both revenue and profits in its latest quarterly financial results, as the company feels some pain from slowing demand for its star product, the iPhone. The results showed a 15% fall in sales of the iPhone in the three months ending to December 29th, diving from 61.1 billion $ in 2017, down to 51.9 billion $ a year later. Mac, iPad and the Wearables, Home and Accessories category all experienced an increase in net sales, but the most notable growth came from Apple’s services – which includes its Apple Music streaming platform, the App Store, iCloud storage and Apple Pay – jumping 19%, from 9.1 billion $ to 10.9 billion $ year-on-year. During these past days of January 2019, the company issued a weaker-than-expected sales forecast for the current quarter, suggesting that the slowdown in iPhone sales might be leading to some great declines revenue wise. Analysts already expected small revenue declines for every quarter of the current fiscal year before Apple had issued its March-quarter outlook on Tuesday (29th of January 2019), calling for revenue of 55 billion $ to 59 billion $ for the quarter, compared with the FactSet consensus of about 59 billion $ and the previous year’s total of $61.1 billion. The surprising outcome was in the stock department where, even though nobody had expected it after this sales decline, it seems that Apple stock rose more than 5% in after-hours trading, leaving one question: how could that happen? Analyst Daniel Ives of Wedbush cited three reasons during a telephone conversation Tuesday afternoon, starting with the revenue forecast. While it came in below analysts’ consensus expectations, Ives said it was still higher than the market had feared it to be. The initial fear was that it could even go below the 55 billion $ mark. The other two factors both had to do with Apple’s services business, which the company has stressed as iPhone sales have stagnated. As we mentioned earlier, while iPhone revenue declined 15% from the last holiday-shopping quarter, software and services revenue increased more than 19% after normalizing for a change in revenue-recognition rules. Ives pointed to two specific services disclosures from Apple: the gross profit margin and the number of users paying for subscriptions. Ives compared it to Amazon.com Inc. breaking out the performance of its cloud-computing division, which also offered a peek at a higher-margin business that was being diluted by a much larger core business with lower margins. ‹ Juan Guaidó declared himself Venezuela’s interim president	› Medical effects of extremely low temperatures: why they hurt and how do we prevent the damage?